I always knew I was allergic to dust, mold, and mildew but it wasn’t until I went to over night camp at 11 that we realized how bad it really was. Like really bad. My asthma flared up and my breathing was at times very bad difficult. I was in-and-out of the infirmary many times each day checking in with the doctors and nurses and taking a lot of medications. My body is extremely sensitive and takes a while to adjust to new places especially old cabins with pollutants. Fast forward, 20ish years to when I own a home of my own. Our house is an old house around 70ish years old. There’s a lot of original brick but also tons of windows. When we moved into our house, Princess Peach was 7 months old. We had done some work in the house but had it well cleaned and kept the windows open to air it out. Opening the windows and “airing the house out” has kind of been my standard go-to to help the air quality in my house. Until recently, when I received the Dyson Pure Cool™ Link for review and now I have data on the air quality and pollutants and in my house. Data? Yup! That is not a typo. 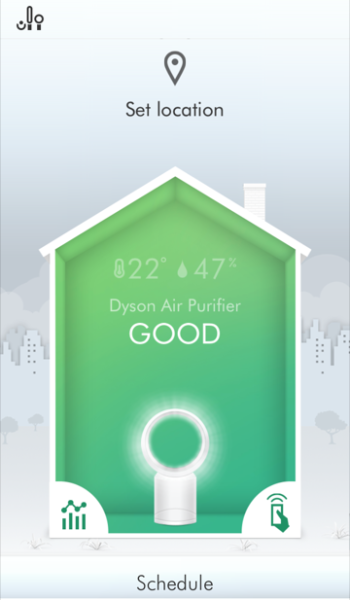 The Dyson Pure Cool™ Link is an app-connected air-purifier that allows users to monitor and control their air quality even when they aren’t home. There are three sensors on the machine that report on indoor air quality, temperature and the humidity level. Set up was very easy! 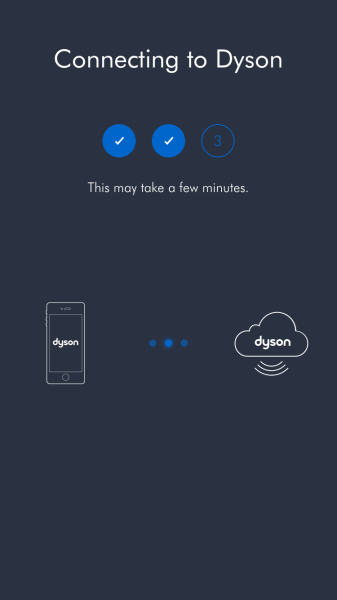 Once you fit your machine together and plug it in, I followed the prompts on the box to download the Dyson app from my app store. Once, I did that and followed the prompts again inside the app, my machine was set up and ready to go. The Dyson Pure Cool™ Link comes in two sizes. I received the desk size for review but it also comes in a tower. Not only it is an air purifier, but in the warmer months it is also a cool air fan. As it is beautiful weather in Toronto, we have been using it as both a fan and an air purifier. 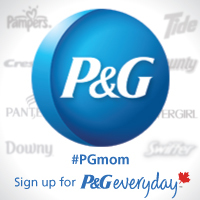 The app is extremely user-friendly. I love going on and checking the temperature and the amount of time air purifying. 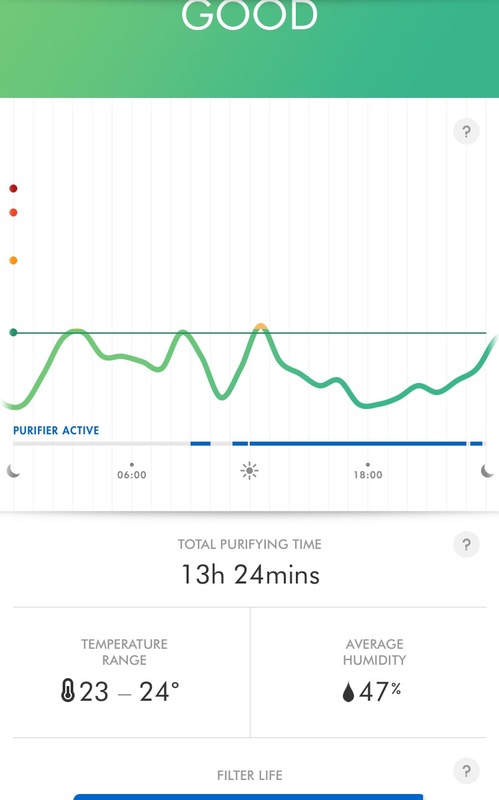 The app also includes a filter life scale stating how many hours of purifying it has left making it easy for users to know when to replace the filter! 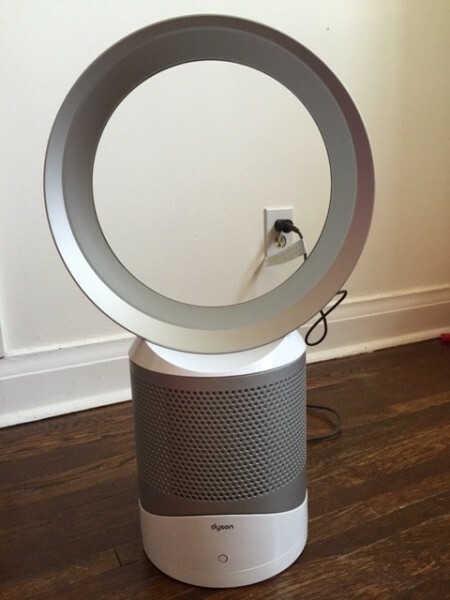 The Dyson Pure Cool™ Link fan uses a unique 360° Glass HEPA filter. This filter has been pleated over 200 times, and is able trap 99.97% of pollutant and allergens such as minute particles including pollen, bacteria, and ultrafine particles. Other great features in the Dyson Pure Cool™ Link are the oscillating feature, automatic night-time mode, remote control included, easy tilt and easy to clean. As a mom of two young curious kids, I adore that the Dyson Pure Cool™ Link is blade-less and safe for my kids to be around. We’ve had some fans before but I’m always nervous when little fingers go poking into slats or holes where they shouldn’t be. I’ve put my Dyson Pure Cool™ Link on the floor, and Princess Peach and Little Dude on more than one occasion been curious about sticking their heads or hands in the loop of the fan. 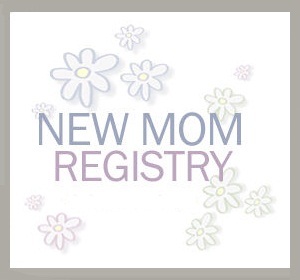 Although this isn’t what it is meant for, as a mom, I appreciate it’s safe and smart design. Even though I still open the window for fresh air in my house, I love that The Dyson Pure Cool™ Link is able to help me keep my home safe and as clean as possible for my me and my family. You can buy your own Dyson Pure Cool™ Link here. The Dyson Pure Cool™ Link desk retails for $499.99 and The Dyson Pure Cool™ Link tower retails for $599.99. 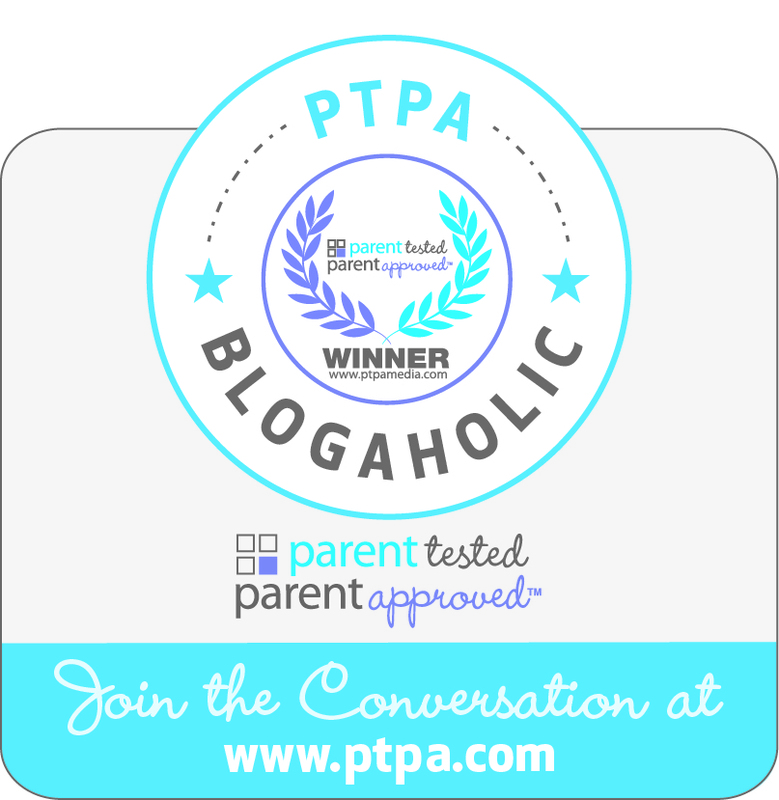 Disclosure: I received the Dyson Pure Cool Link for the purpose of a review. As always, all opinions are my own!